Twentebelt is the leading metal conveyor belts manufacturer in the world. 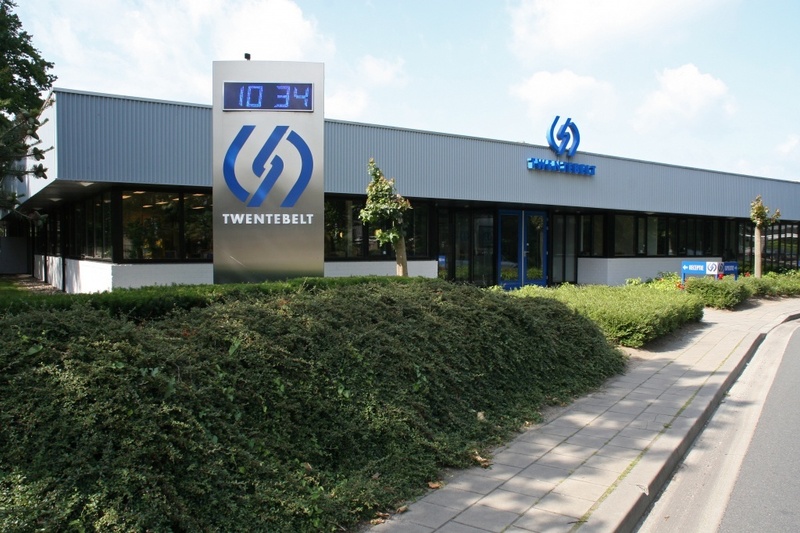 Based in the Netherlands, Twentebelt has been a specialist in metal conveyor belts for over 100 years. Twentebelt develops and produces a wide range of metal belts such as eyelink belts, wire mesh belts and spiral wirelink belts. Twentebelt supplies, among others, the food, chemical, pharmaceutical and packaging industries. Each belt is designed and built to custom fit the specific needs of individual clients. Twentebelt manufactures in compliance with FDA, GMP and 1935/2004/EC. Twentebelt delivers sustainable products with 100% recyclable materials. 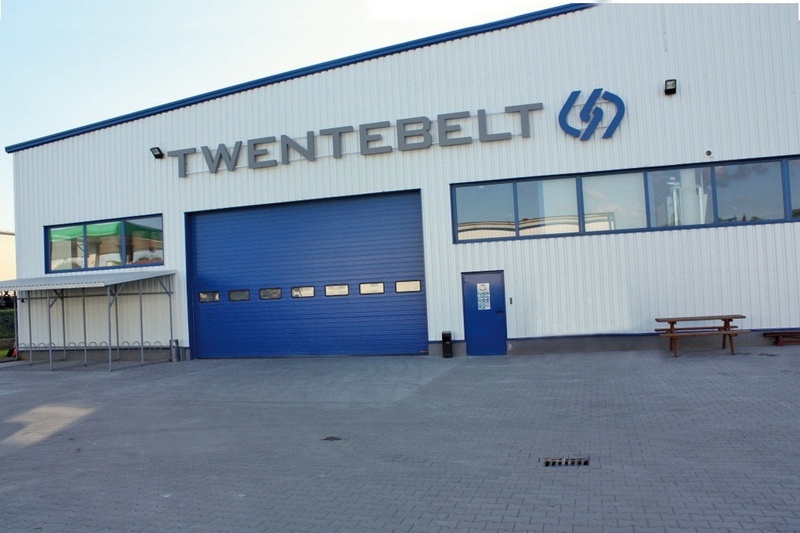 Twentebelt manufactures belts with an attractive payback time. Twentebelt has manufactured metal conveyor belts for over 100 years and continues to satisfy clients across the globe by providing reliable and durable products of the highest quality. With the experience and extensive knowledge of our engineers and sales advisors we ensure a fit for purpose advice to our clients. In addition to manufacturing the belt, Twentebelt can also offer the installation of the product. As we want our clients to use their conveyor belts to their full satisfaction, they can continue to count on our service and expertise after the installation of the belt. Twentebelt offers a wide-range of metal conveyor belts. Please click on a product group for more information or click here to view our product overview page. Eyelink belts combine a flat, stable surface with the dimensional stability and robustness of metal and are well suited to heavy loads and unstable or fragile products that require good support. Wire mesh belts have extra-large openings and are very well suited to coating processes such as chocolate covering, egg glazing, breading and other applications in which the product should have as little contact with the conveyor belt as possible. Spiral wirelink belts have a virtually infinite number of versions and applications, from super-strong (for heavy loads over large widths or very hot products) to very dense weaves for small products, unsorted goods or products requiring stable support. One of our latest innovations is the revolutionary TwenteFlex belt. With the elimination of welded joints as a key element, this patented design holds improvements on the existing technology regarding durab​ility, cleanability and efficiency. TwenteFlex belts makes the strongest and most reliable spiral and turn curve conveyor belts for food processing applications. In addition to the belts mentioned before, Twentebelt produces specific belt structures and complete solutions such as plate belts, filter plates and conveyor curves. The TwenteSideflex is our latest innovation when it comes to outside driven conveyor belts. Which allows various system layouts and multiple belts within one system. Flexible metallic fabrics for architecture, interior design, and artistic applications.